Yes, We Have No Bananas …But, How About Manila Rope? Somewhere on an Abaca farm nestled in the steaming heat of the Philippines or the remote back roads of Ecuador, there are men and women harvesting and prepping Abaca plant fiber for rope products around the world. The Abaca plant is a relative of the banana tree and the easiest way to tell the difference is that it grows no bananas – but, its fibers make organic Manila Rope. 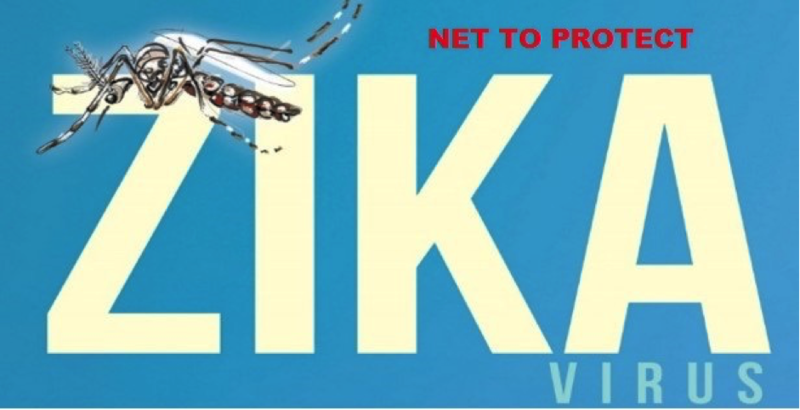 Companies and start-ups that are interested in creating or manufacturing mosquito netting products with a view to export to other nations or for tourists who are traveling to other nations are in a great position to cash in on large profits this year. 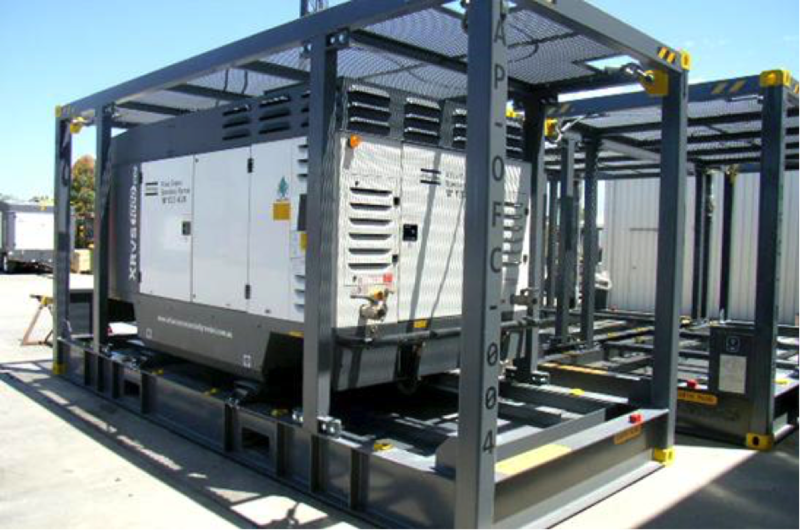 Any enterprise involved in shipping chemical containers with open tops—whether by land, sea or air— knows the dangers that are associated with any part of rigging or lifting equipment coming off and landing on one of the tanks. 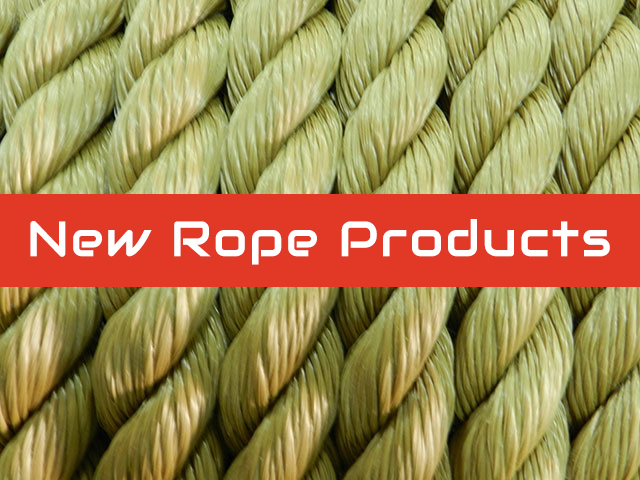 Good news, everyone: we've added our huge selection of rope products from our sister site US Rope & Cable into US Netting! 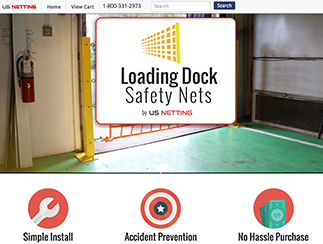 This allows us to offer all of our clients the best online experience for netting and rope products in one place. Read on to see what this means for you and our company moving forward. US Netting customers can continue to expect the same level of quality service and products that we have offered since 1983. Nothing will change for you other than you will be able to access our large inventory of rope products here on US Netting's website. Since the two product types have a large overlap in uses and materials we feel this will be a natural fit to offer rope along side our netting products. Looking back at 2015 we can't thank all of our customers enough! You've helped us make it one of the most innovative and successful years for our company. We wanted to share some of what we accomplished together this past year and a look at where we are headed for this year. This year has been a record breaking year for our web team and we've been working hard to make US Netting the best online source for netting products. In order to do this we focus on you, the customer, when we redesign components of the site. This approach has allowed us to offer a unique and quality experience when you buy netting online.